Jonathan Reus and Cybil Scott will be giving a mask-making workshop that is part theoretical, part hands-on. The Mask: One of the oldest and most universal phenomenons of folk culture. 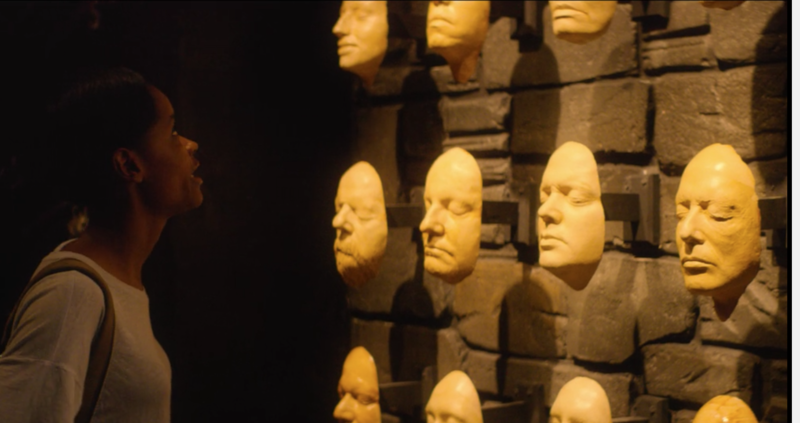 In contemporary media and pop culture programs, particularly dystopian fiction, there seems to a repetitive visual trope as well as a growing number of artists using the ‘mask’ as a signpost in their work. These masks are not like the classical busts of art history. They are interchangeable, smooth, hairless, and resting faces collectively grouped, waiting to be called upon. With a growing virtual world we create multiple masks and avatars tailored to our liking and purpose. What are the new developments of old spiritual technology like the mask being used in today’s world? And is western information-age society having trouble confronting death due to lack of religious ritual in our daily life? The workshop will start off with presentations and discussions on the symbolism of masks and faces in technological narratives, virtuality, and death masks. 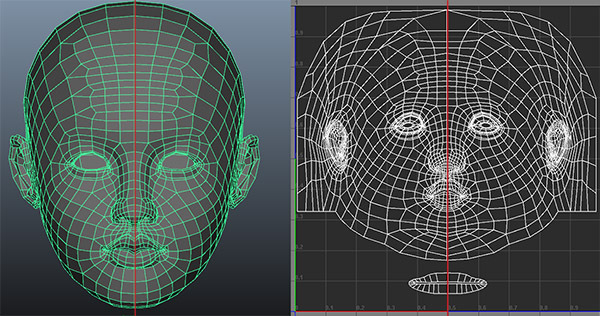 Participants will then make their own life masks using a 3D scanner and the open source 3D modeling program Blender. Additionally, a custom USB stick with your death mask data will be provided. Participants who wish to print out their masks will also be guided through the process at an extra cost. Register with info@jonathanreus.com with “DEATHMASK WORKSHOP” in the subject, your name, and a short motivation on why you are interested in the workshop. *5 discount spots available at €20. To apply, include a line in your registration email about why you need this discount.